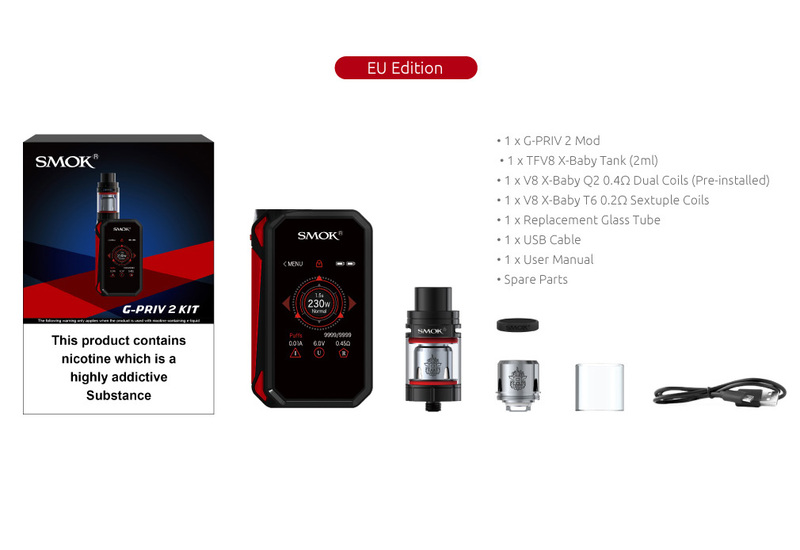 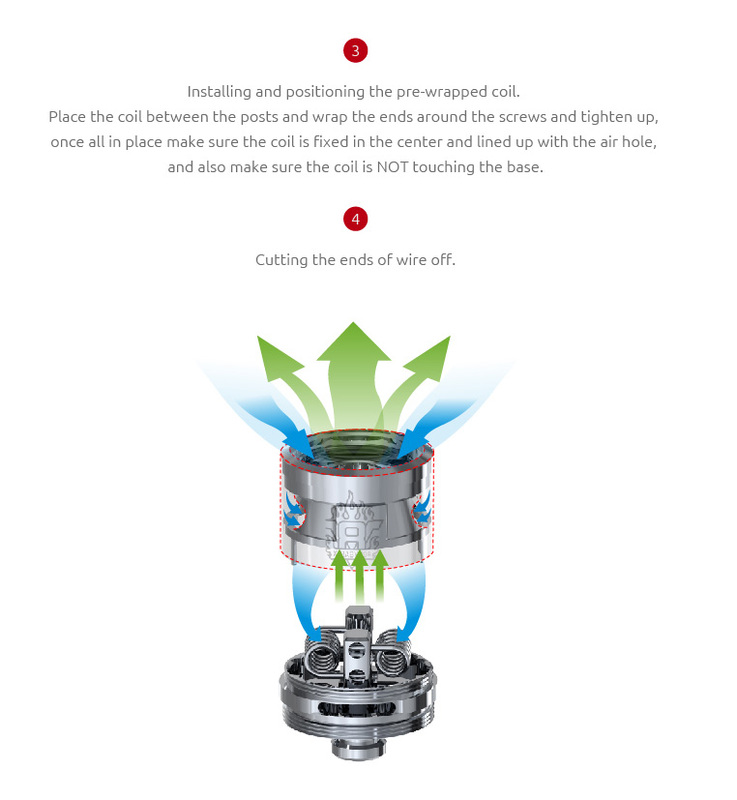 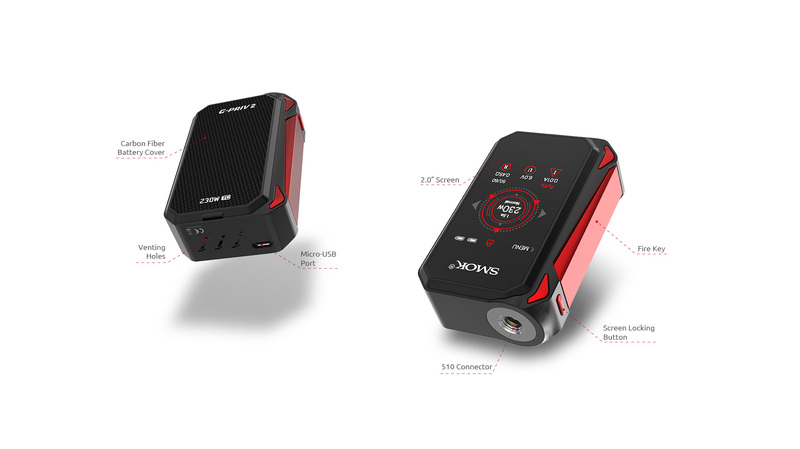 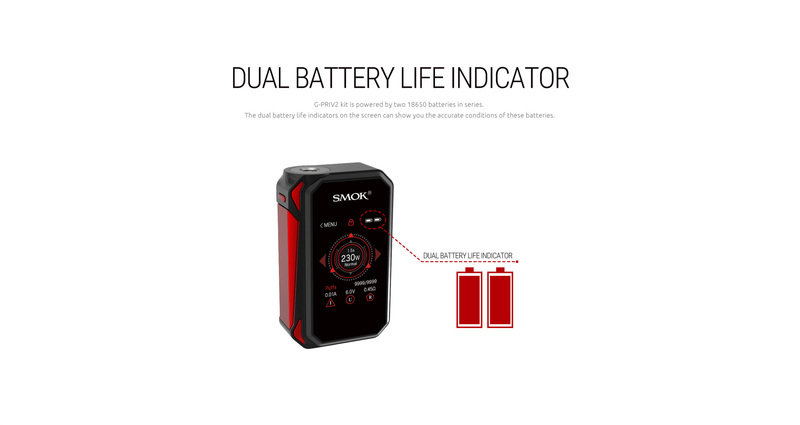 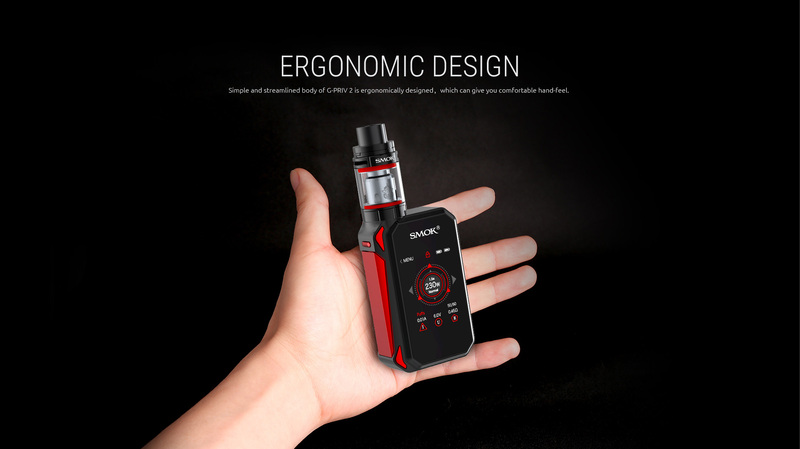 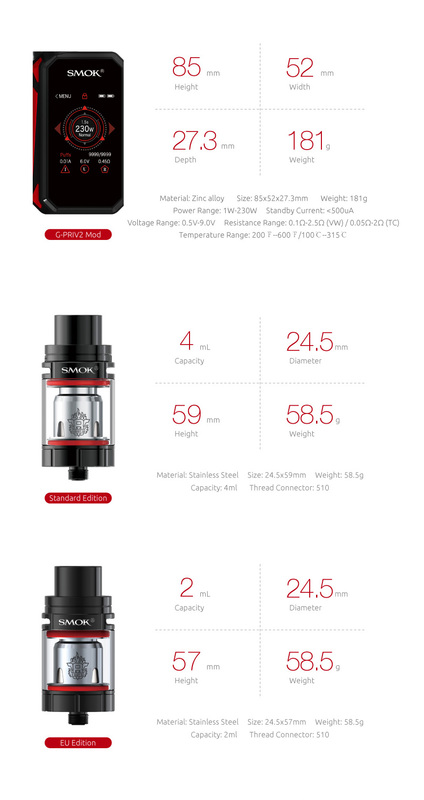 G-Priv 2 - SMOK® Innovation keeps changing the vaping experience! 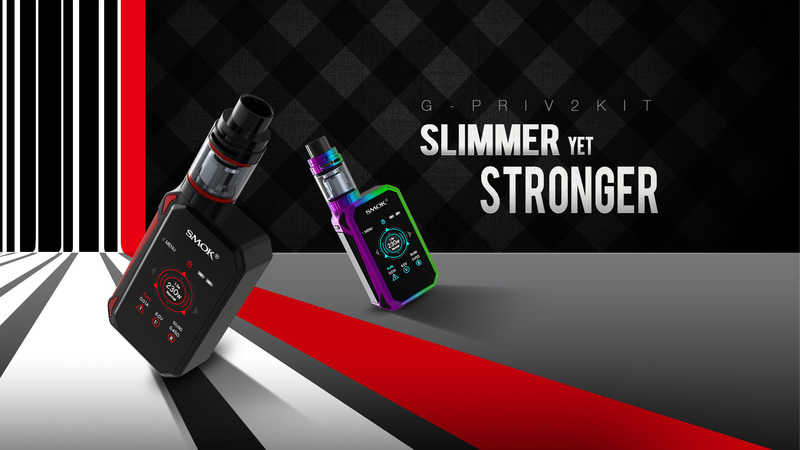 G-PRIV2 is an advanced version of G-PRIV, a new touch-screen kit from Smok. 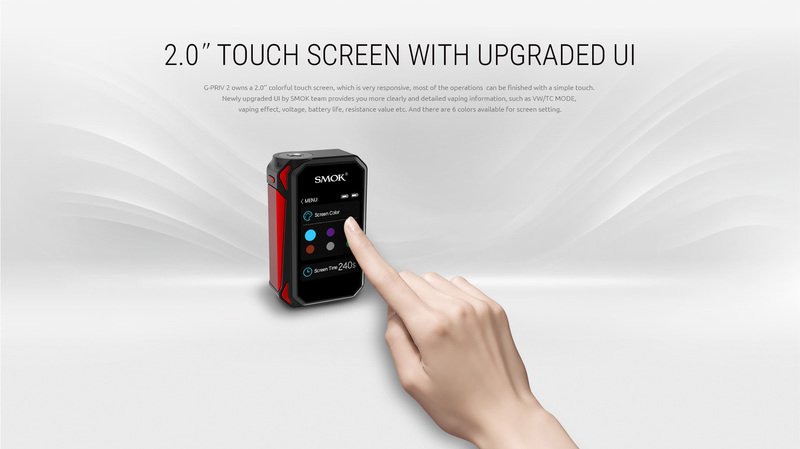 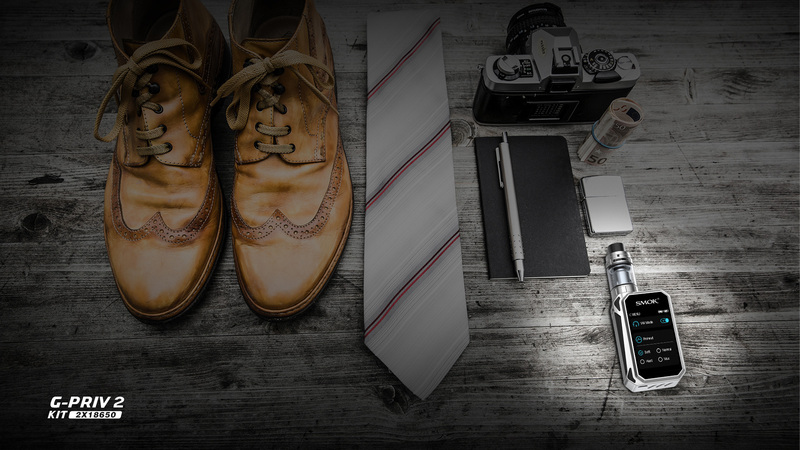 with which you can get comfortable hand-feel and a more clear screen with higher definition. 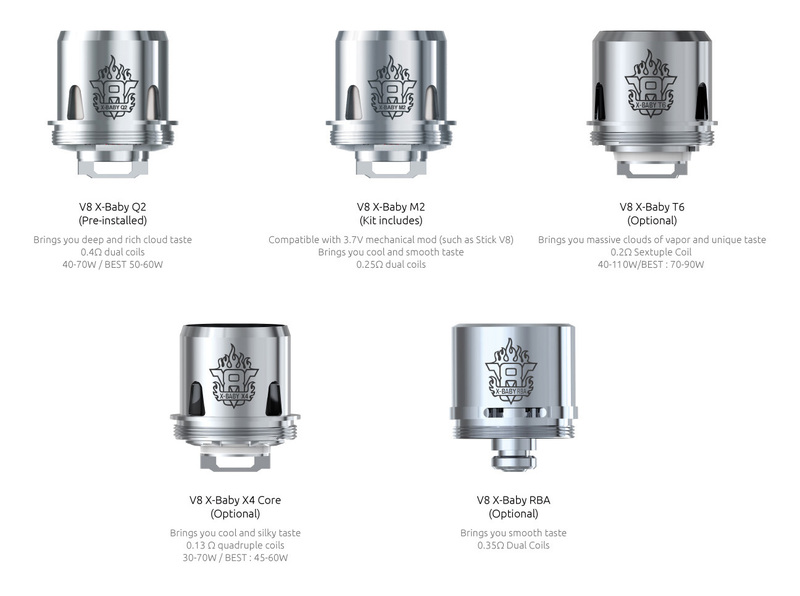 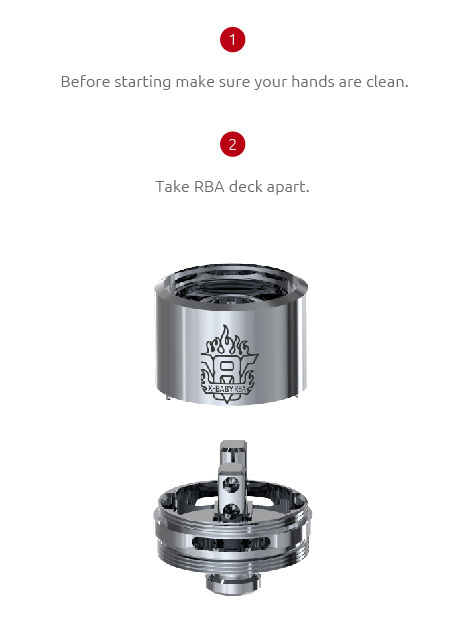 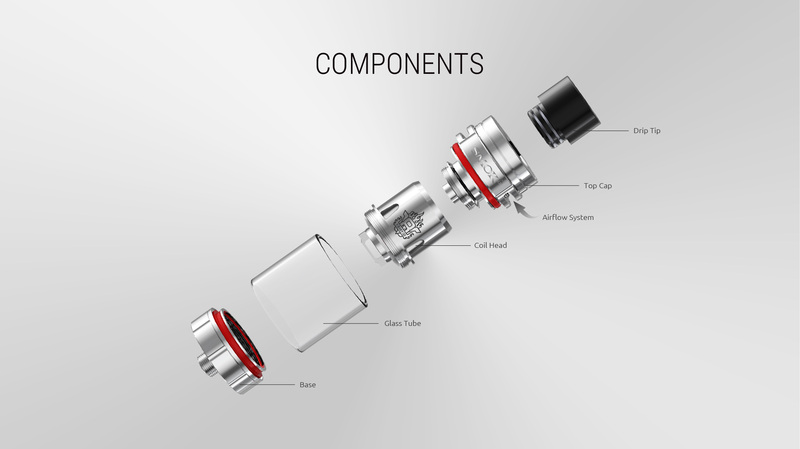 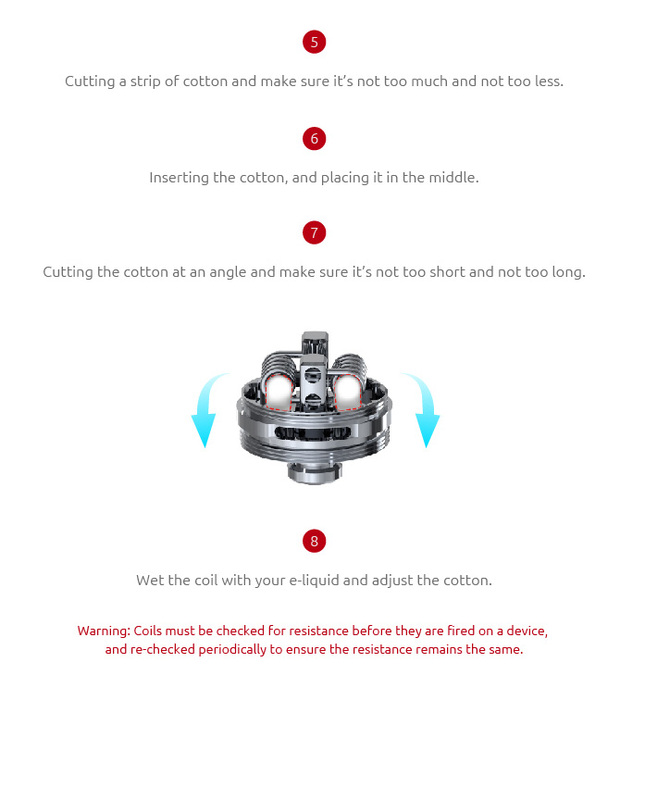 The TFV8 X-Baby tank is famous for its top airflow system, combing with Q2 or T6 core, you can enjoy massive vapor and smooth airflow.